It happens when you least expect it, and always at the most inconvenient times. You are, perhaps, running late for school with the kids or have places to be after running to the grocery store. No matter what the specifics of the situation are, it is always frustrating to be locked out of your car with the keys inside. You may feel helpless or vulnerable if you have no access to your car in a strange location. Many people might call the non-emergency police line, only to discover that an officer is not available right away. 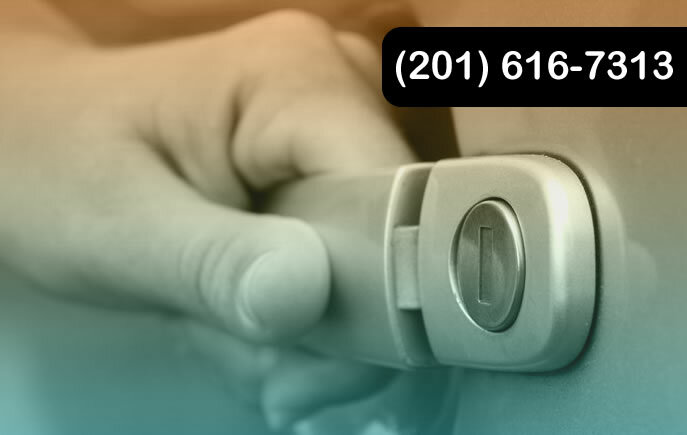 If you are locked out of your car, do not feel obligated to call the authorities; call the Jersey City Locksmith Team! Our expert locksmiths are on hand to get you out of this precarious position and will have you in your car and on the road in no time at all. 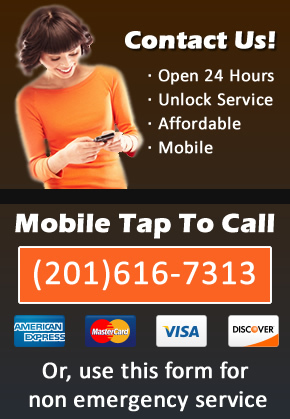 Our Jersey City unlock car door service is top notch. Or car unlocking experts know what they are doing and have the proper tools in their well equipped auto locksmith vehicles. We will get to you fast, Pop your lock and get you on your way. As car lock technology continues to get more and more complicated, it can be hard for some locksmiths to keep up. At Locksmith Jersey City, we make sure that all of our team members are trained in the newest technologies so that they can unlock your car without causing any damage. The next time you lock yourself out of your car, do not panic! Instead, call the Jersey City Locksmith team, and will provide you with the best possible Jersey City car door unlock service (201) 616-7313.